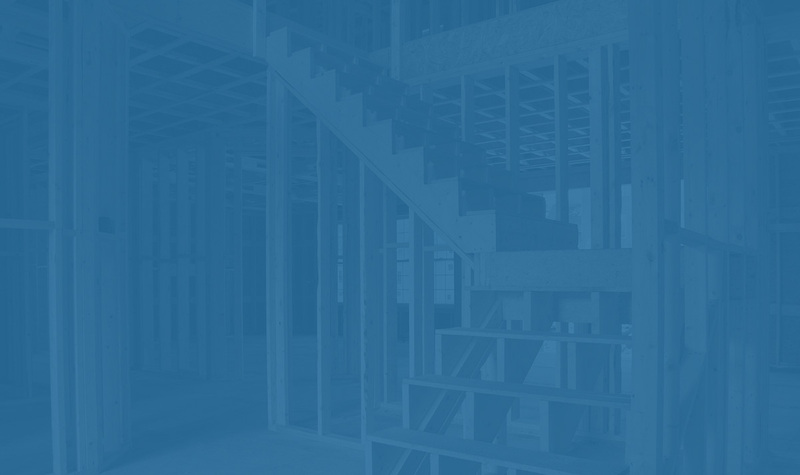 We understand there is a lot of information to be learned and discussed when dealing with New Construction. Here at Mark Antony Homes we provide all of our specifications in detail of materials used, how they are used, and why they are used. These materials are the highest quality products that provide not just a beautiful looking home on the exterior but an energy efficient structure that lasts a lifetime. A “professional team” is provided to owners throughout the design and building process, including the builder, architect, interior decorator, cabinet designer, — all included in the price of the home. A realistic approach is taken in the design process, where design and budget parameters are established before proceeding with architectural plans, through the use of simulated pre-plan pricing; this is followed with detailed pricing of home plans at preliminary and final architectural design stages. This approach enables owners to design a home that fits their budget as well as their lifestyle and avoids the unpleasant surprises of unrealistic design. A building contract which is fair and complete. Interior design service provided free of charge to help owners coordinate selections. Detailed selection forms involve the owner in all stages of finishing the home. Comprehensive specifications and generous allowances avoid constant “extras”: architectural drawings for the home are included. Computerized scheduling and extensive on-site supervision lead to on-time delivery of each home. The use of the same highly skilled subcontractors on each home allows for a seamless construction process and guarantee of quality work. 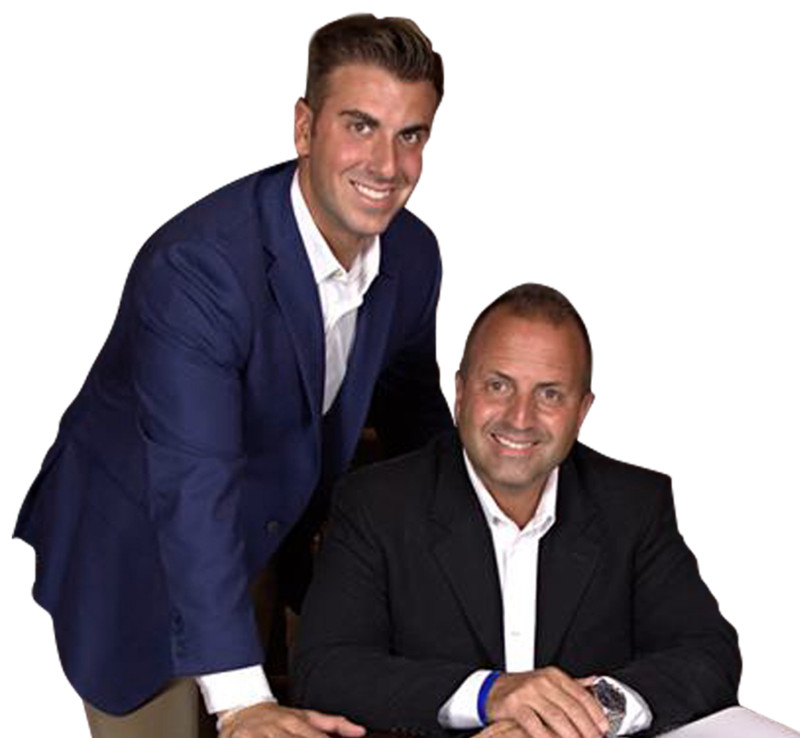 Mark Antony Homes belongs to the Home Builders & Remodelers of Central New York. This means as our client, you are assured of performance standards, backed by a written warranty. HBR members are committed to improved products, information sharing of concepts and trends, and a dedication to their clients.